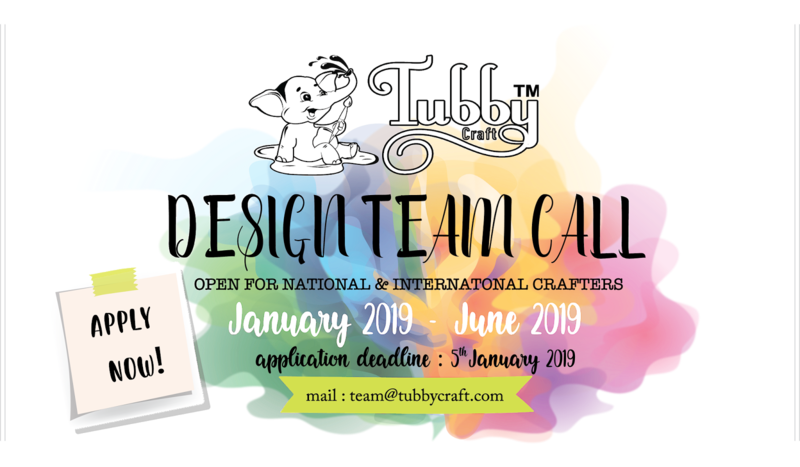 Tubby Craft is excited to announce it's design team call. If you have great creative mind, love colouring variety of images and enjoy sharing crafty knowledge with fellow crafters and budding artists, we would love to hear from you. 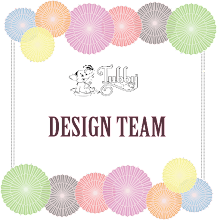 Exclusive use of Tubby Craft products on our blog posts (no additional stamps, inks of other brands). Last day to apply is January 05, 2018. Design team will be announced on January 15, 2018. Will make the most of it!